In airport news, CLEAR comes to Los Angeles International and United opens a new check-in area there for Global Services members; Alaska Airlines and Qantas introduce airport lounge reciprocity; American Airlines passengers will have an easier time connecting to international flights at Chicago O’Hare; a new carry-on scanner being tested at Phoenix could be a game-changer for security threats; Vancouver will get a new SkyTeam lounge; and a pay-per-use lounge opens at Pittsburgh International. CLEAR, the biometric-based trusted traveler program that gives members fast access to security checkpoints, has opened at Los Angeles International. The company said it has opened CLEAR lanes in Terminals 2, 3, 4, 6 and 7 at LAX (not the TBIT), and it is coming soon to T1 and T5. LAX is the 22nd airport to join the CLEAR network. 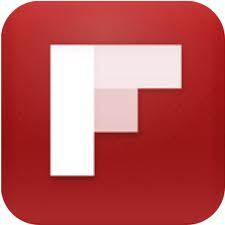 CLEAR – which is partly owned by Delta Air Lines – uses fingerprint and iris scans to verify members’ identities. Persons who sign up to join CLEAR at the airport will get a one-month free trial, the company said. An annual membership costs $179, with discounts available to SkyMiles elites. Also at Los Angeles International, United Airlines has just cut the ribbon on a new Global Reception area a premium check-in facility for the airline’s elite Global Services members. From the Global Reception area, members can go to the front of the line for security screening. The new facility is decorated with vintage airline photos. 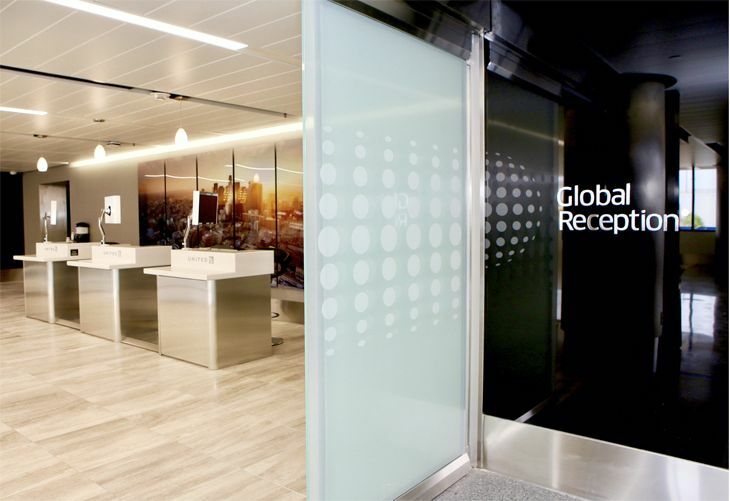 It’s the fourth newly designed Global Reception area for United; others are at Houston Bush Intercontinental, Chicago O’Hare and San Francisco, with one coming soon at Newark Liberty International. More airport comforts are now available to Alaska Airlines Mileage Plan elites (MVP Golds, MVP 75Ks) and Alaska Lounge members: Effective immediately, they have access to 13 Qantas international business class lounges around the world as well as two dozen Qantas Clubs in Australia when they fly on Qantas. At the same time, Qantas Club members and Qantas loyalty plan members who have attained Gold status or higher now have access to Alaska’s airport lounges at LAX, Portland, Seattle and Anchorage when they fly Alaska on a connection to or from an international Qantas flight. Contest: Fly free to Hong Kong & write about it! Here’s how. Before June 19, American Airlines passengers connecting from a domestic arrival at Chicago O’Hare’s Terminal 3 to an international departure out of Terminal 5 had to go through a security re-screening at the latter terminal. But now they don’t, thanks to a new Terminal Transfer Bus service introduced by the Chicago Department of Aviation. The bus takes travelers from the secure side of T3 (near Gates G17 and K20) to the post-security side of T5 (at the M Concourse). The buses run from 10:30 a.m. to 8 p.m. daily. A new security checkpoint scanner now being tested at Phoenix Sky Harbor could alleviate the Department of Homeland Security’s fears of sophisticated explosive devices in laptops, and could also speed up passenger processing by ending the requirements to take liquids and laptops out of carry-ons. TSA is working with American Airlines to try out a computed tomography (CT) scanner at one checkpoint lane in Terminal 4, giving the security agent a 3-D image of a bag’s contents. TSA currently uses CT scanners to examine checked bags for explosive materials; the one being tested at the security checkpoint is smaller, but should be equally effective, TSA said. A similar test is expected to start at Boston Logan later this month. Delta’s SkyTeam global alliance has selected Vancouver International as the location for its seventh branded airport lounge and its first in North America. The new SkyTeam lounge is expected to open sometime later this year, the alliance said. It will be available to first class, business class and Elite Plus customers flying on any of the nine SkyTeam carriers that serve Vancouver (Delta, Air France, Aeromexico, China Airlines, China Eastern, China Southern, KLM, Korean and Xiamen). Existing SkyTeam lounges are in Beijing, Dubai, Hong Kong, Istanbul, London Heathrow and Sydney. Travelers at Pittsburgh International have a new lounge option. Airport Lounge Development Inc. has opened a lounge called The Club, the 17th in its growing network of pay-per-use airport facilities. 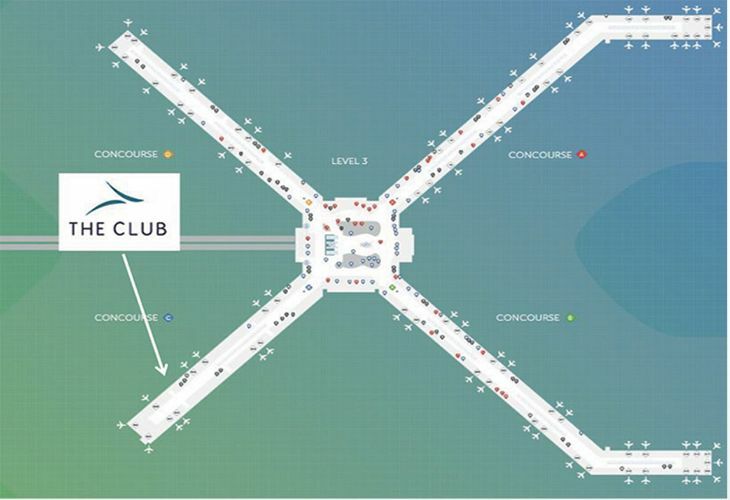 The Pittsburgh Club is in Concourse C between Gates C54-C56, and is also accessible from Concourses A, B and D. The current Club location is temporary; a permanent Club will open this fall across from Gate C52. The temporary lounge can accommodate 35 persons. It has a food-and-drink zone, a work zone with electrical outlets and a workstation, and a relaxation zone. A day pass costs $40, but the Club is also open to members of Priority Pass, Lounge Key, Lounge Club and Diners Club as well as AAA Discount Reward members.